At least that’s what all the families that are a part of our great preschools say. Our approach to early childhood is a little different. Over the years we have found that the best and only way to really understand why we are unique is to come and see us. If you haven’t already visited us, we’d really recommend that you come and see what we do. We offer places for children from 3 months to school leaving age. We are open from 7.30 am to 5.30 pm, Monday to Friday, 52 weeks per year (except public holidays). 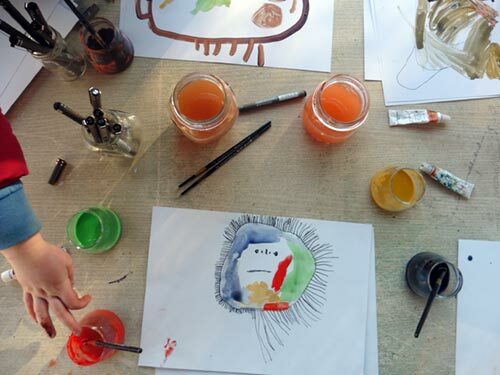 We draw our inspiration from the Preschools of Reggio Emilia in Northern Italy. 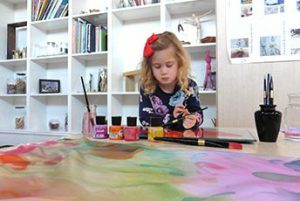 These schools are world famous for providing children with the very best in childcare and education. 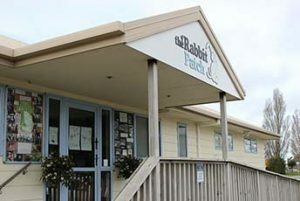 Rabbit Patch opened its first centre in 1990. Rabbit Patch opened its first centre in 1990 on Greers Road in a renovated house, catering for 24 children. Sisters, Gail Clarke and Jo Campbell decided to establish Rabbit Patch after an extensive search to find a suitable preschool for twins, proved fruitless. Recognising a gap in the market for that special preschool, the rest is history. A few years later, the house next door was purchased and established as a separate nursery, growing the preschool. 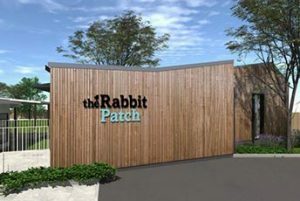 Greers Road Rabbit Patch continues to expand as currently, we are in the process of building an architecturally designed purpose built classroom to complement the two existing classrooms. 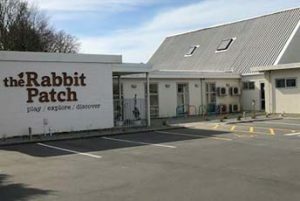 An opportunity for Rabbit Patch to develop a second preschool arose in 1997 when the Christchurch International Airport Company offered the opportunity to design a purpose built centre on Memorial Avenue within the airport precinct. In 2011 an old church and buildings on Saffron Street became available and once again we recognised the potential for another wonderful Rabbit Patch. Considerable thought went into developing this beautiful preschool, with a key focus in maintaining the special architecture. The steady growth of Rabbit Patch since 1990, shows the considerable passion and loyalty of teachers, families and the community. The three Rabbit Patches’ are all very well thought out and established over a considerable length of time to ensure the high standards we brought to the first Rabbit Patch are not only maintained but flourish in the three centres. As owner operators who are very hands on, we are able to ensure our vision of high quality child centred learning conducted in partnership with parents, families and teachers in a safe, secure home-like setting is delivered everyday. “The Rabbit Patch Greers Road was the childhood education provider that I chose for my children, 3 years ago. For me the choice was a “no brainer”. The first visit filled me with all those warm fuzzy, nostalgic memories. Inside these beautiful traditional kiwi homes there are generations of laughter, joy and memories. Some of those include………believe it or not, my brother and I, 27 years ago. When I drop the kids off I am greeted with the aroma of homemade hot pot bubbling away on the stove. The walls are covered in the colourful adventures of the little patch kids. Not only adventures but you can see all the attention to detail the teachers go to in making this a place of imagination, education, discovery and creativity. 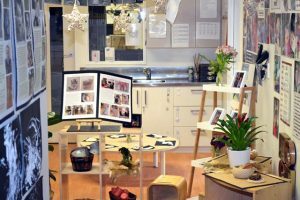 Move through the space and you can see the teachers lovingly put together exploration stations and experiences. Move outside and there is…..wait for it….REAL.. grass and a big authentic wooden playground (like the ones we had as kids) complete with a sandpit and tyre swing. As a testament to our commitment to quality, we have recently welcomed back several of our alumni who have now had children of their own, and who have chosen Rabbit Patch for their families. All photos on this website were taken at the Rabbit Patch preschools and showcase typical daily experiences.